Suorin Drop Replacement Cartridge $2.99 (USA) - Daily Vaping Deals & The Best Vape Product Reviews at Vaping Cheap! For a limited time only, the Suorin Drop Replacement Cartridge is now in stock and on sale right here for only $2.99! No coupon code required to get this discount! The Suorin Drop Replacement Cartridge is only compatible with the Suorin Drop Pod System. In addition, this replacement pod has a maximum e-juice capacity of 2ml and features an easy fill design, allowing you to quickly fill this pod with your favorite nic salt or regular nicotine e-liquid. 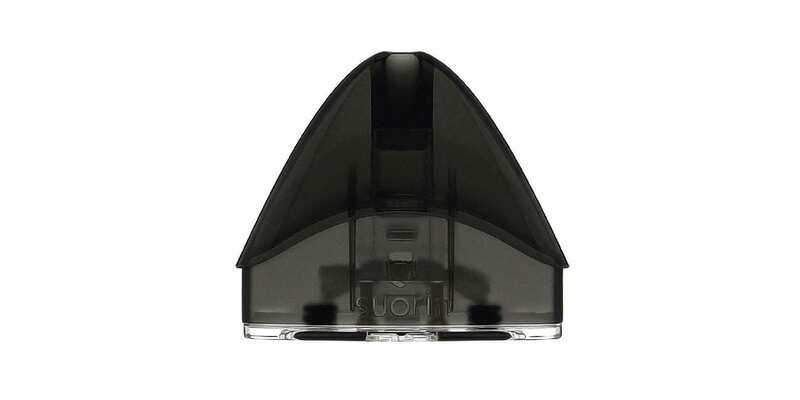 Lastly, the Suorin Drop Pod has a resistance of between 1.3 and 1.4 ohm, which is perfect for mouth to lung vaping. All in all, this is a excellent deal for the Suorin Drop Replacement Cartridge! If you are looking to stock up on some replacement pods for your Sourin Drop Pod System, then this is a deal you cannot miss! Make sure to check out this deal at Ejuice Connect for only $2.99!